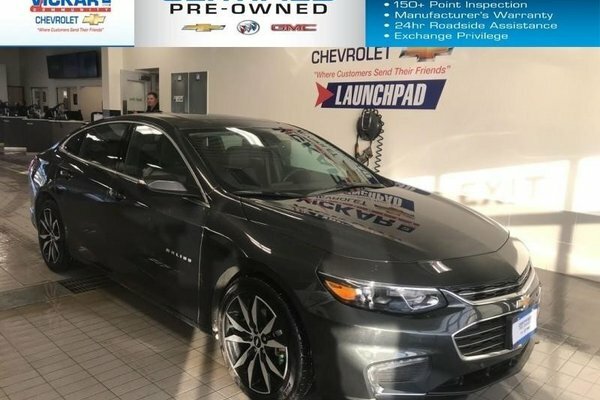 Offering impressive safety, exceptional efficiency, and seamless connectivity, this Chevy Malibu is thoughtfully engineered with everything you expect and more. 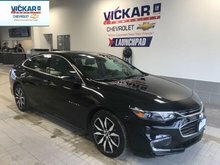 This 2018 Chevrolet Malibu is for sale today in Winnipeg. 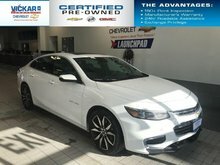 Surpass all of your own expectations with this Chevy Malibu. 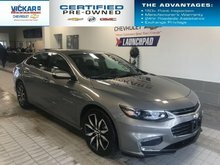 A perfect mix of bold design and ingenious technology, this midsize sedan is everything you ever wanted, but never thought you'd find. Expect outstanding fuel efficiency, a spacious, comfortable cabin, and peace of mind thanks to advanced safety features. Make every day extraordinary with this Chevy Malibu. This sedan has 28803 kms. It's black in colour. It has an automatic transmission and is powered by a 1.5L I4 16V GDI DOHC Turbo engine. It has some remaining factory warranty for added peace of mind. 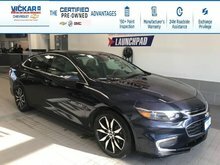 Want to try the 2018 Chevrolet Malibu LT LEATHER HEATED SEATS ?